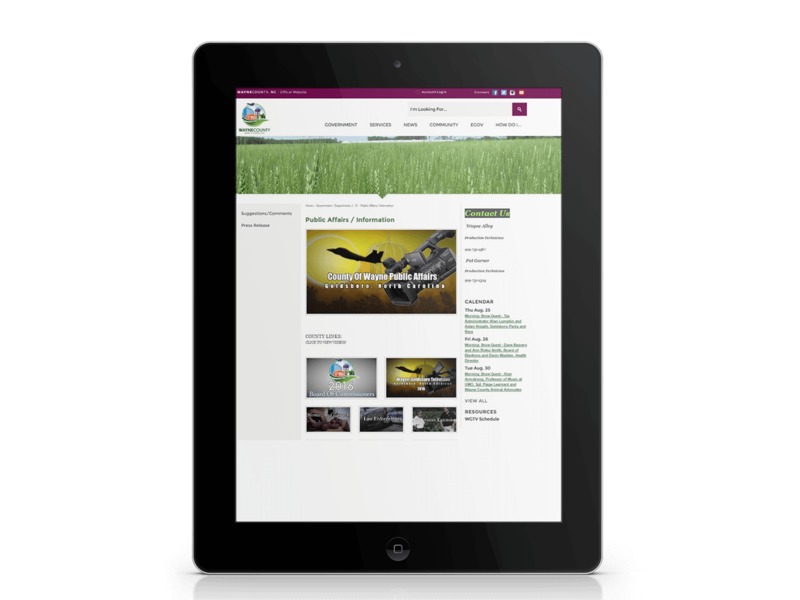 The CP Media module allows you to easily incorporate recorded and live videos anywhere on your CivicEngage website—no advanced technical knowledge required. Our intuitive embed functionality allows you to place a high definition video in a variety of places on your CivicEngage website. 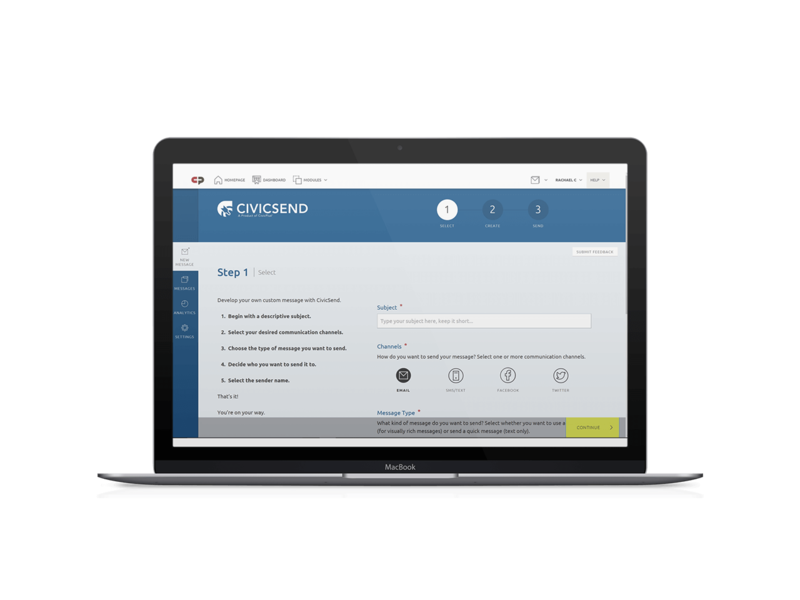 Send is the powerful CivicEngage communication creation and distribution module. 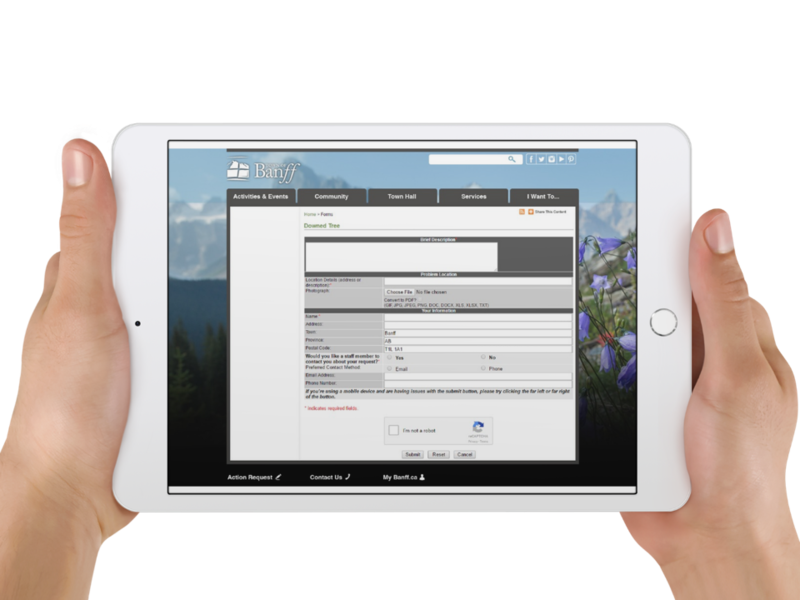 Working in tandem with the Notify Me communication subscription module, Send allows you to send multi-channel citizen communications from one easy-to-use system. 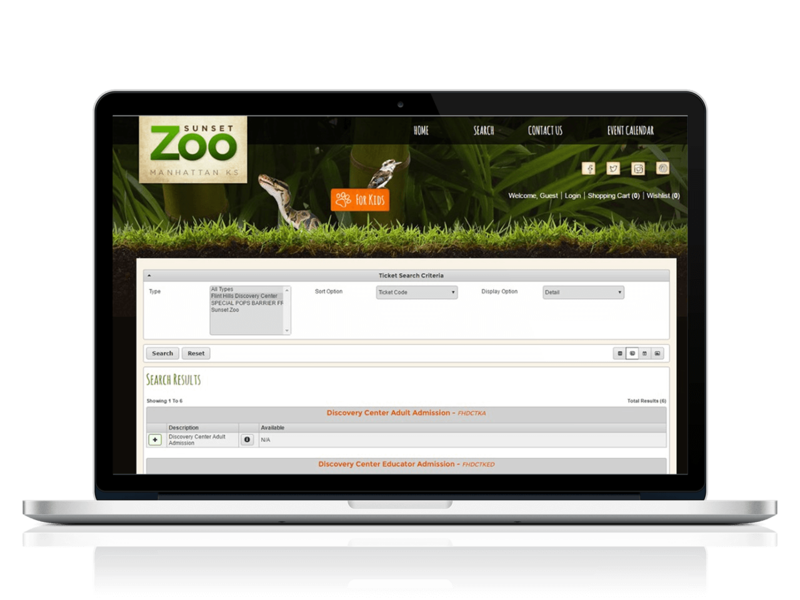 Simply select your communication channels (email, text, and/or social media), then choose a template, customize, and send. The Citizen Request Tracker (CRT) is one of our most powerful modules for building civic engagement and trust. With this module, citizens can submit trackable requests for civic assistance. CP Pay is a standalone payment gateway that is part of our integrated CivicPlus® Platform and accessible by all our unified applications as well as any third-party software your administration utilizes today. With CP Pay, no matter what service your citizens are using they will experience a consistent, trusted payment experience. 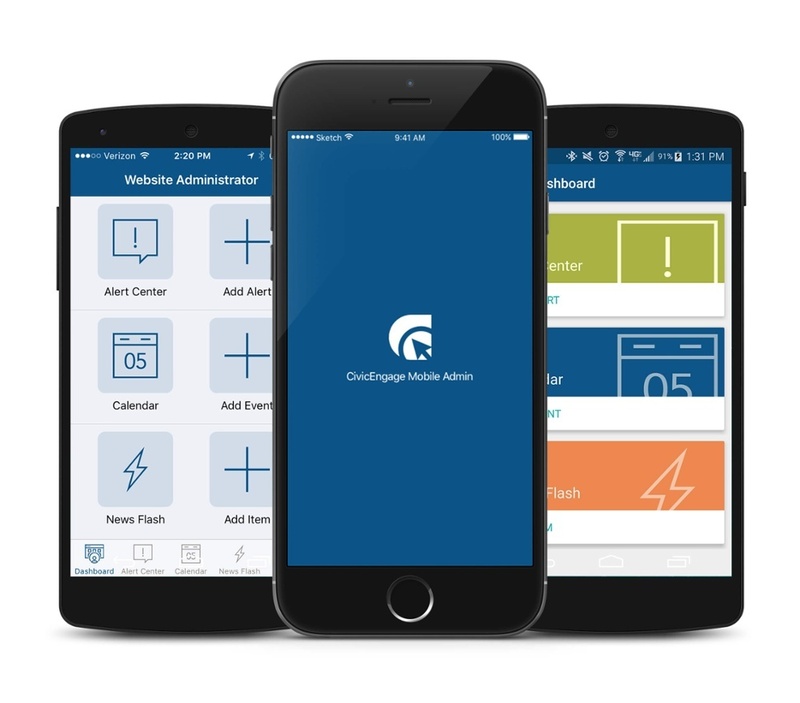 CivicEngage administrative users need to be able to perform key activities on their mobile devices so they can get work done when and where it’s convenient for them. 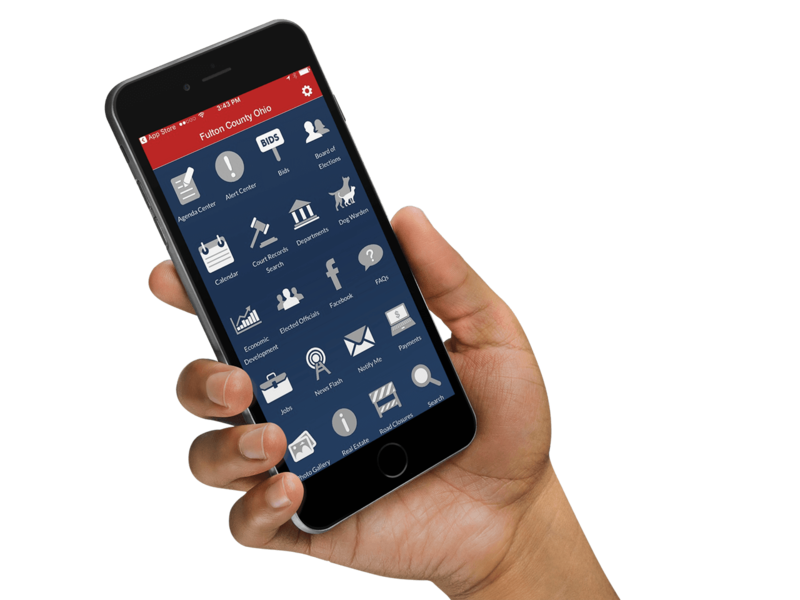 The MobileAdmin app puts the power of their website in the palm of their hand, allowing CivicEngage administrators to communicate important information to their citizens anytime, anywhere. Mobile is a solution that provides clients with a customized, graphically-rich mobile app. The solution, which relies on a native app solution, allows the client to fully configure the app to meet their needs.